The name of the town is believe to be derived from two Words bhat-kala, Bhat (Urdu: بھٹ‎) which is a shortened rendition of Bhatta (Urdu: بھٹا‎) which originates from Sanskrit (भटट), meaning “scholar”. The Word – kal (Urdu: کل) which is a shortened rendition of Kallu or Kale (Urdu: کلو) which originates from Sanskrit and Kannada (ಕಲ), meaning “stone” and In other view the Word Kala meaning “lake or valley”. 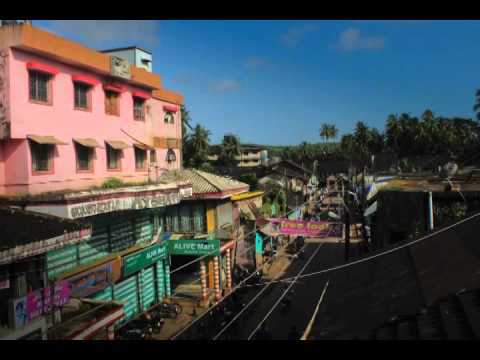 The name ‘bhatkal’ is possibly an adaptation of the Arabic word betkul – bayt kal.. البيت Bayt means House or Guest House . Nawayath Muslims and Konkani’s pronounce it [BHAAT-KAL] , and Others pronounce it [BHAT KAL] – [BHAT KALA or BHATKALU]. Bhatkal (Kannada: ಭಟ್ಕಳ), also known as Batecala in some Portuguese historical texts. Last Updated on November 23, 2013 at 2:56 pm.